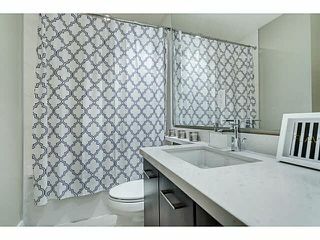 Welcome to Aviara - Developed by Ledingham McAllister! 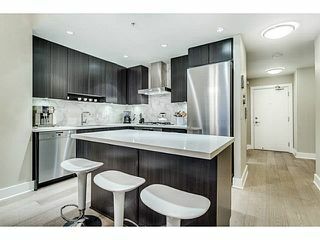 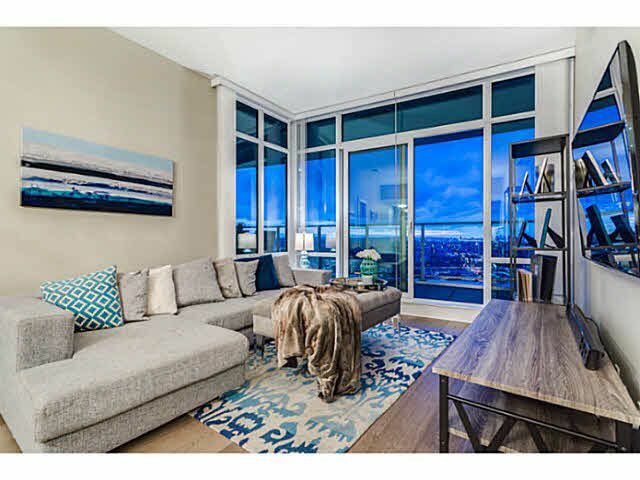 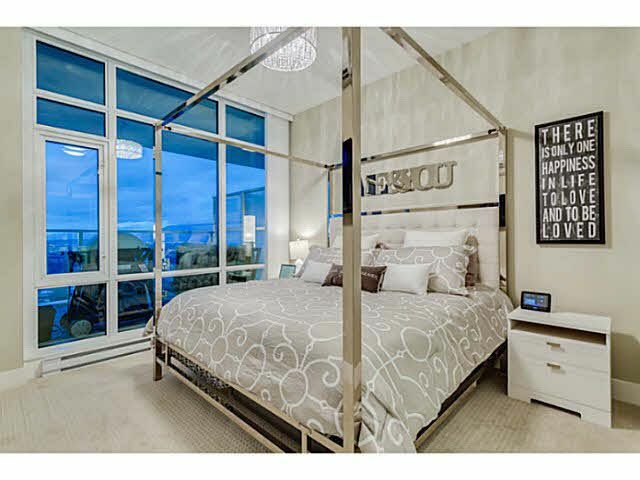 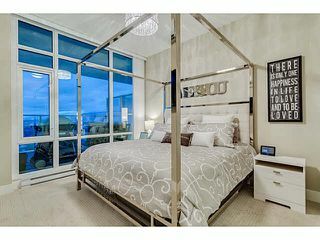 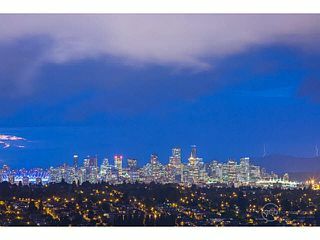 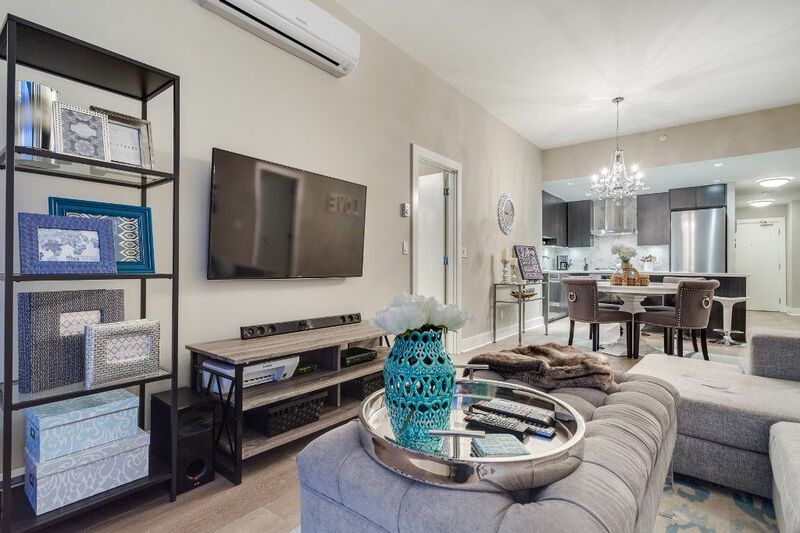 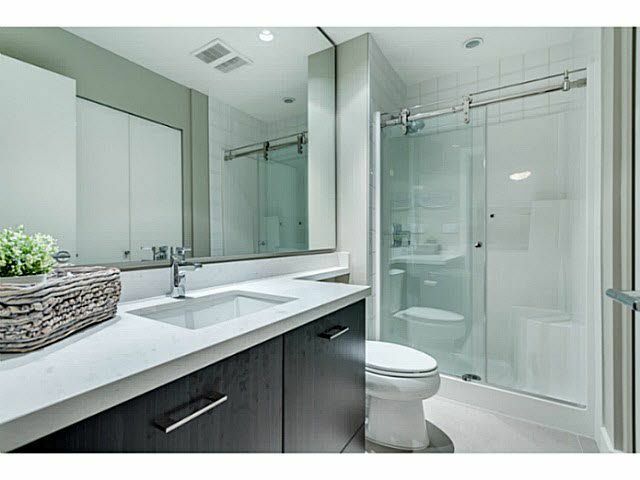 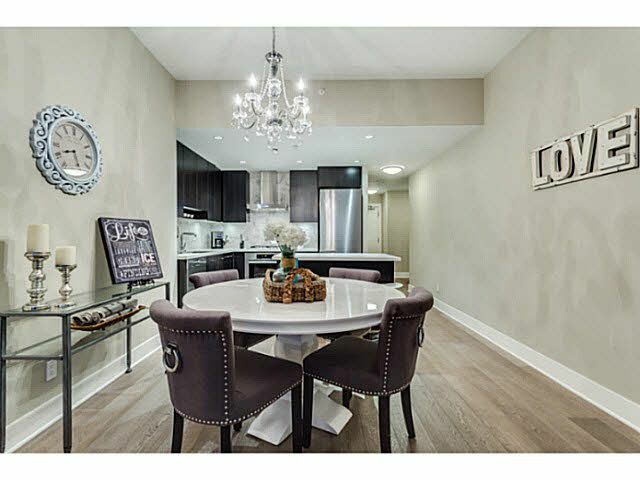 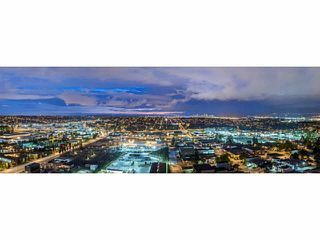 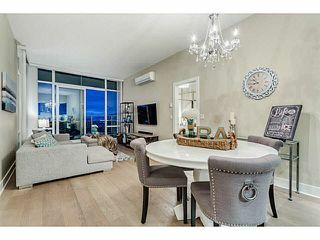 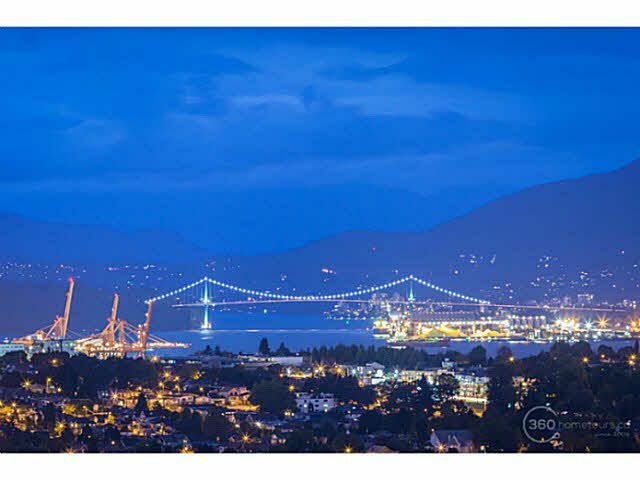 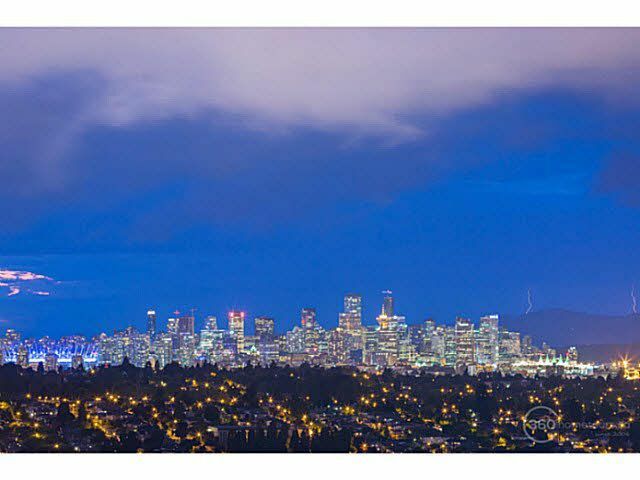 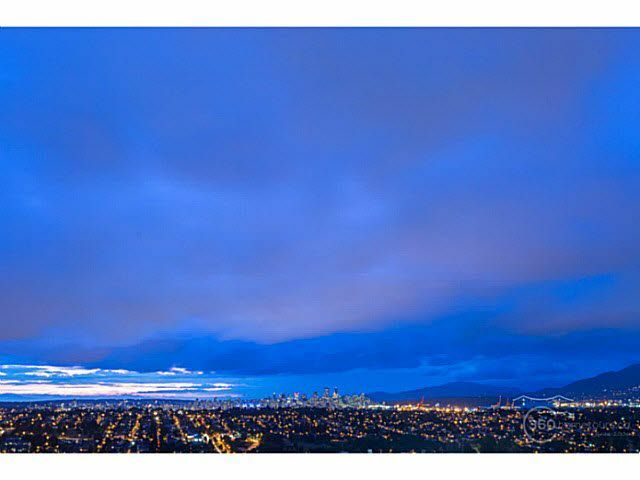 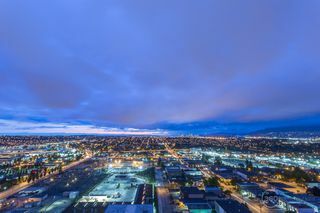 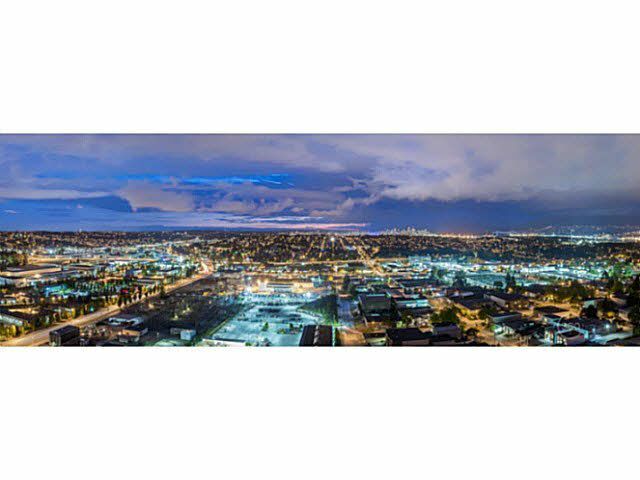 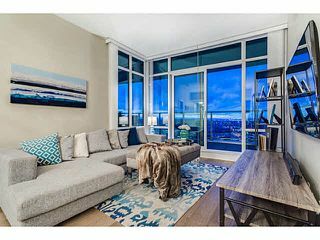 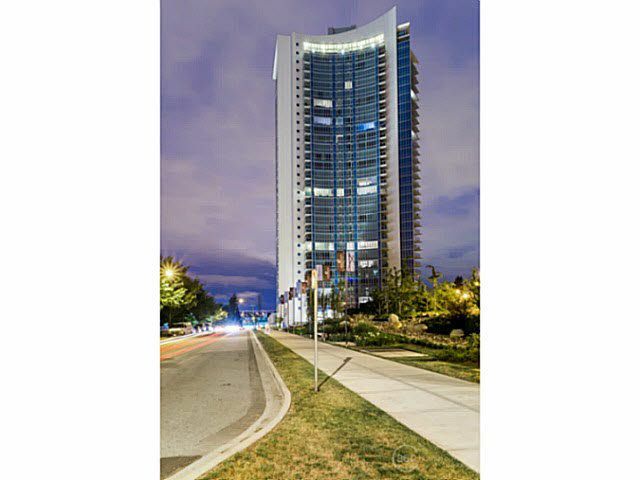 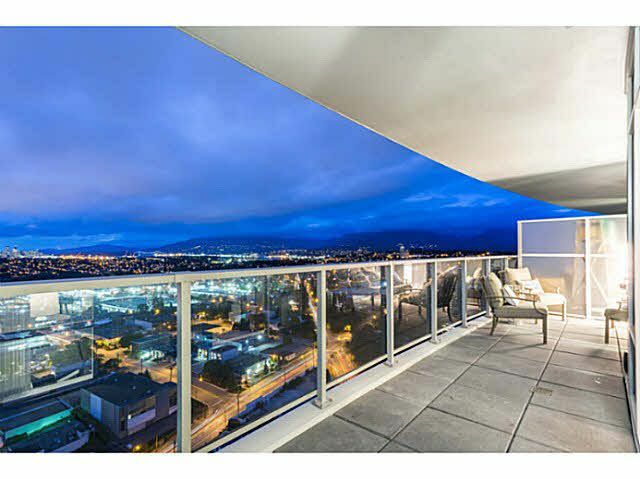 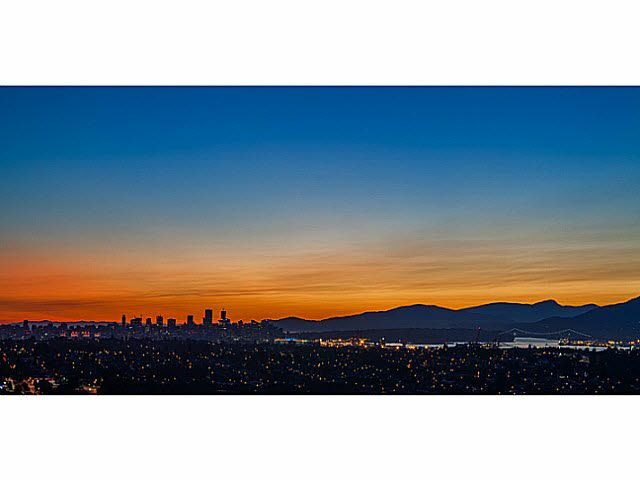 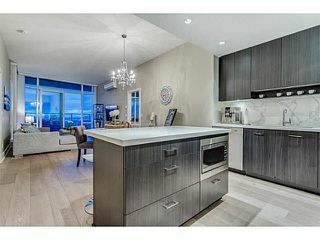 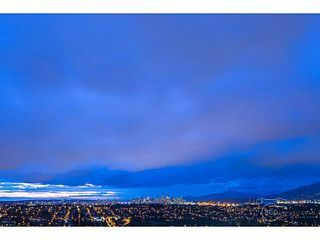 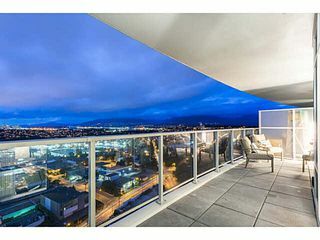 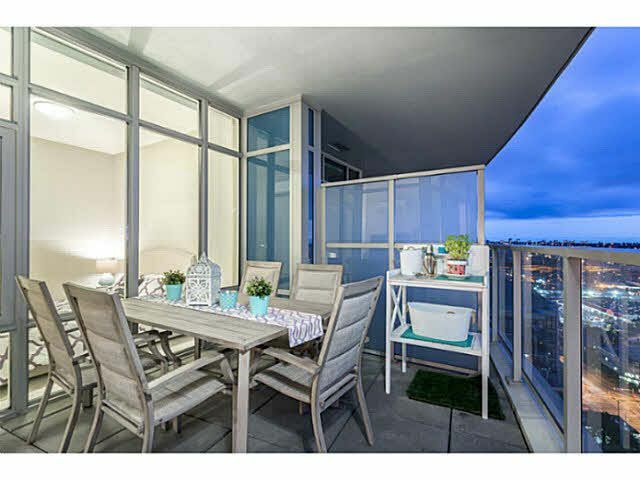 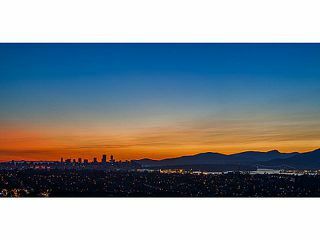 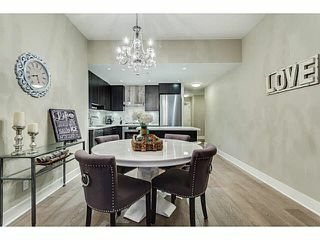 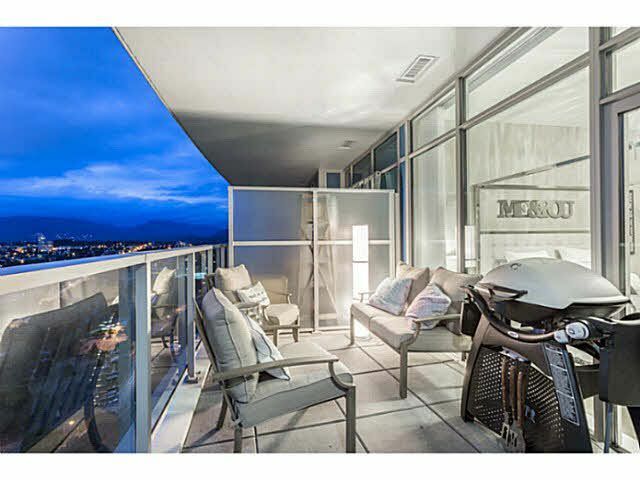 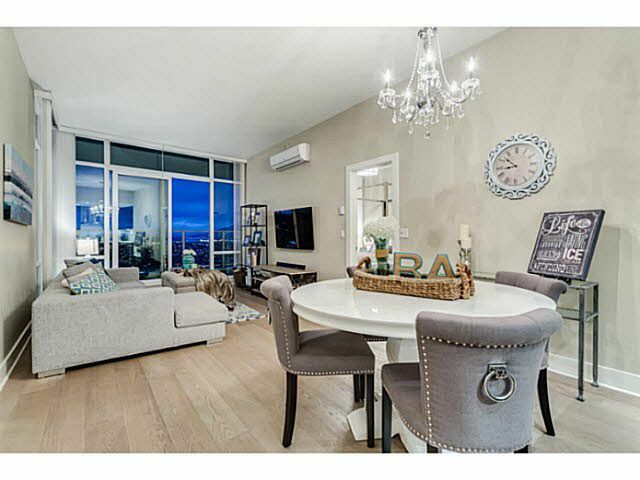 This Sub-Penthouse is centrally located in the Brentwood neighbourhood boasting Million Dollar Views from the 2 bedrooms and den open concept layout with floor to ceiling windows. Upgra ded Miele Stainless Steel appliance package in the designer kitchen with center island that's perfect for entertaining. 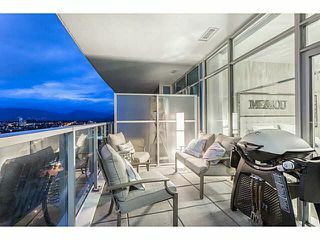 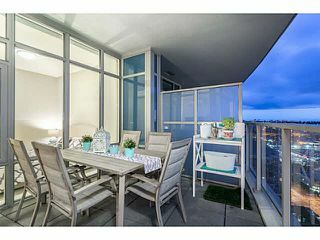 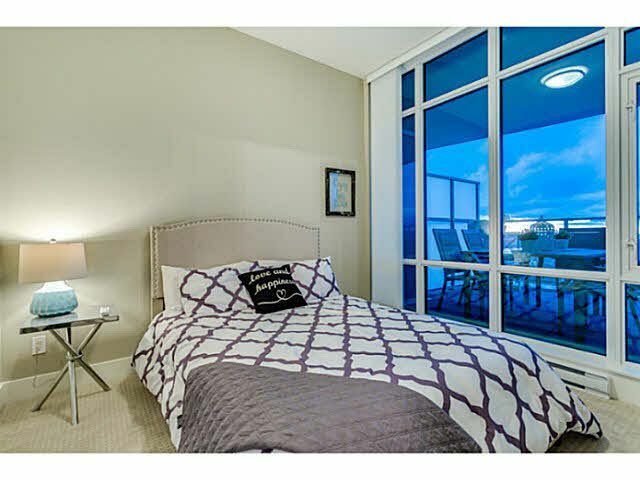 Step outside to the oversized private balcony or utilize the massive patio for only the Sub-Penthouse homes. Aviara is fully equipped with a fitness centre and lounge including a kitchen area with a bar and billiards table, a sprawling terrace and a hotel-style guest suite for out-of-town visitors. 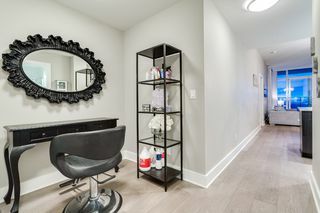 *Pet and Rental Friendly* BONUS 1 year Modo Casual membership. 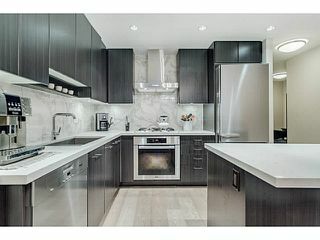 Call to see now!